Welcome to the home of the So Cal Bears Wrestling club, based out of Warren High School! So Cal Bears Wrestling Club is based out of Warren High School.Here at the So Cal. Bears Wrestling Club, we are looking to build a positive environment for our young athletes to grow up in. Our goal is to prepare these young boys and girls to wrestle at the highest level as well as prepare them for anything in life. 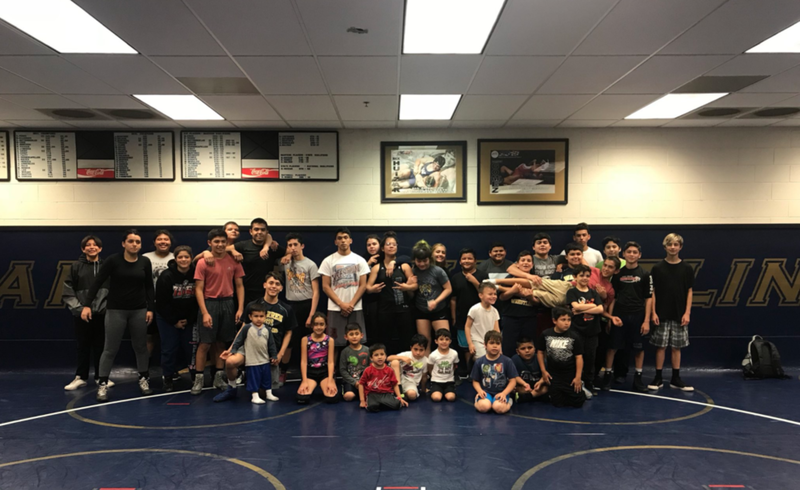 Through wrestling, we will teach your son and/or daughter character, self-discipline, self-confidence, sportsmanship, perseverance, mental toughness, strength and many other characteristics that will make your child a great wrestler and an even better person. Each year that we return, we continue to grow in size which shows that the love for our sport is being spread across many. We love to see new faces each and every practice because it shows the growth of our young program. We are staffed with several coaches who have been a part of the sport for at least 10 years and are ready to teach your children valuable lessons. We accept athletes of all ages, which currently ranges from 4 years of age to 17 years of age.